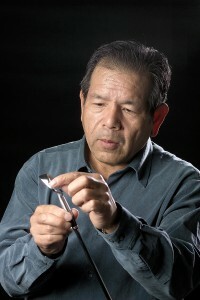 Since business appeared to be trending away from dueling in 1928, the master samurai sword craftsmen of Himeji, Japan, began making the country’s first golf irons. One craftsman in particular, Katsuhiro Miura, went on quietly producing expert clubs for 48 years, often for pros winning major worldwide tournaments. 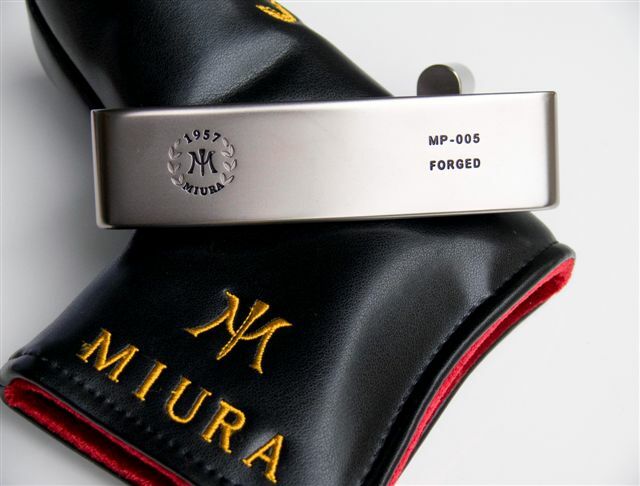 But there was a certain code of silence in effect about the Miura clubs, since the sticks in the hands of the pros bore other name brands, under a variety of confidentiality agreements and endorsement conflicts. But the word began going out about five years, and Miura Golf now has an elegant line of quite public equipment, ready for custom-fitting. Among the offerings are the CB-301 forged irons, a progressive cavity back set offering a controlled, soft feel. These are precision instruments, made for the committed, which is one reason they carry a hefty price tag. Nine irons, 3-PW and P/S run about $225 per iron, with the Dynamic Gold or KBS Steel shaft options. 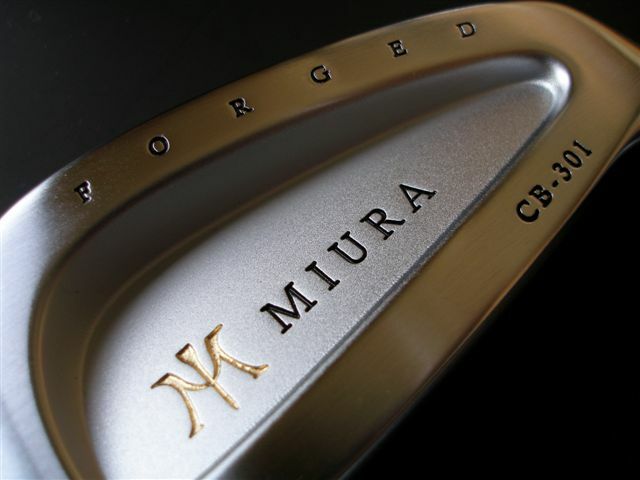 Using the same forging process and craftsmanship that makes the iron sets works of art as well as play, Miura also addresses the question of what happens once a player reaches the target. Two toe-weighed offset putters, the Series 1957, have milled faces and oiled chrome finishes. The MP 005 model is a classic that might look as good mounted on a wall as it does emerging from one’s golf bag. It comes in two weights, 350 or 370 grams, running about $390. Thanks, Jeff. Good luck with the instruction.